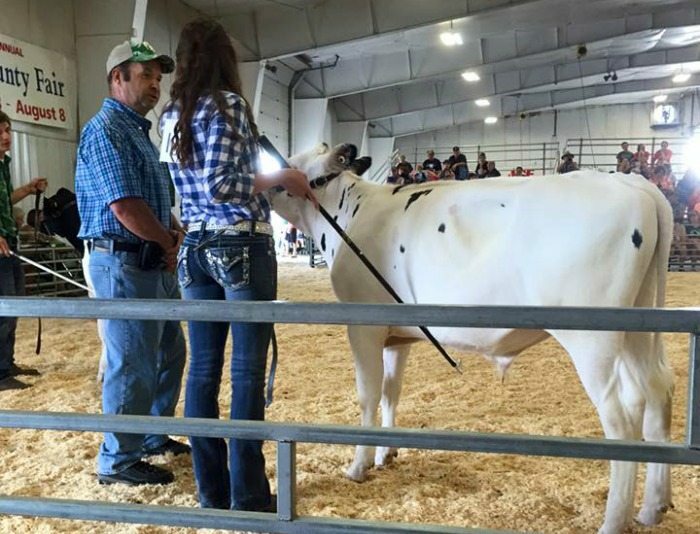 Although I did not grow up on a dairy farm, I have had the opportunity to be immersed in the industry in the past few years through showing dairy steers and feeders, a male calf less than a year old, at fair, learning from friends, and attending several dairy events. I have learned a lot from these experiences throughout the years and would like to share the three most important things I’ve learned. There will be times where you are number one and there will be times that you are dead last. This shows to be true especially at fair. 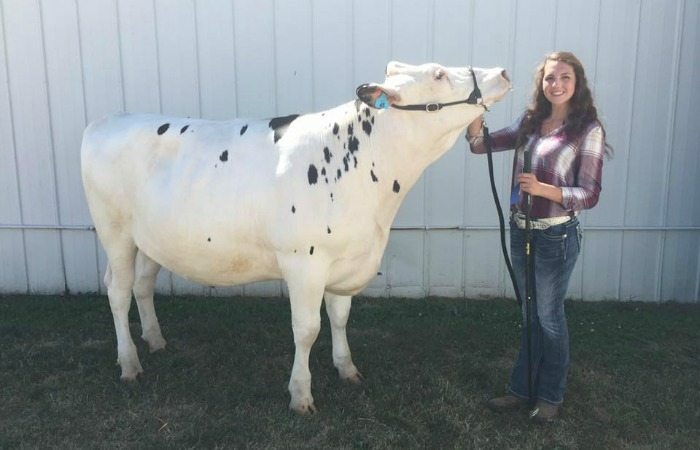 You may have worked your whole summer walking and training your steer, and, when comes fair time, win Grand Champion. There will also be times you spend your whole summer on your project and come up dead last. Regardless, it’s important to congratulate the winner or thank those congratulating you for wining. Maybe one of your colleagues got the scholarship you worked so hard to apply for, it’s still important to be happy for them and know your own time will come in the future, but, for now, be happy for someone else’s success. While showing dairy steers at fair, I learned that the judge is always watching you even when you’re not looking. They see when you go out of your way to help your competition because their animal is acting up or dropped their comb. They also see when you ignore an opportunity to help or are rude to a fellow showman. The crowd is always watching you as well, and in that crowd could be future buyers, co-workers or even employers. People also take note of how you act outside of the show ring. Are you congratulating the grand champion even though you spent all summer working hard to win? Are you helping a new member learn the ropes of fair? This attitude carries in to the work place as well. Your co-workers and bosses notice when you go out of your way to help someone and if you have a positive attitude with everyone. A cow’s health and overall wellbeing comes before anything else. I’ve never seen farmers more dedicated than the ones we are fortunate to have here in Michigan. I learned growing up that if the pen needed to be cleaned, then that should be my number one priority. Same with being at fair. It was important to get my animals out at least twice a day even when our show day and sale day were over. Although a walk down the midway with friends may be more fun, these animals were my responsibility, and therefore my number one priority. 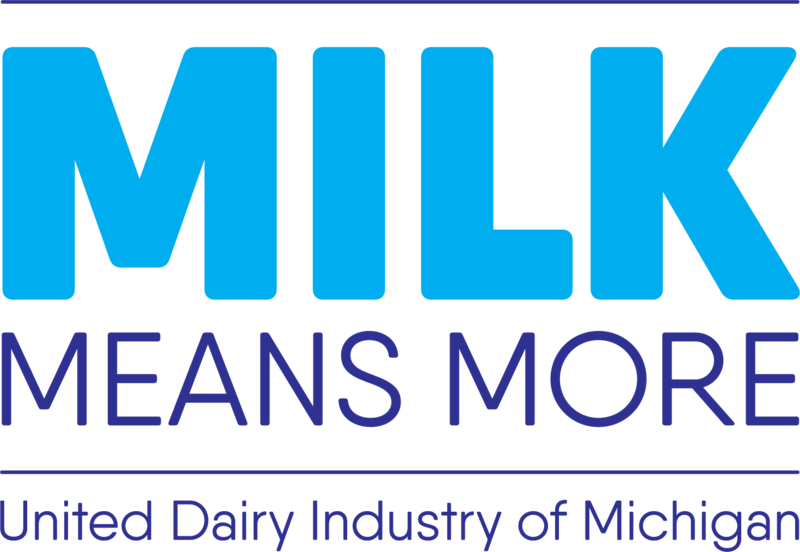 Dairy farmers may want to sleep in on a Saturday morning or take a Friday night off but rarely do because there will always be cows to milk or calves to feed. Being responsible and keeping your priorities straight are extremely important to be successful in this industry and really just life in general. 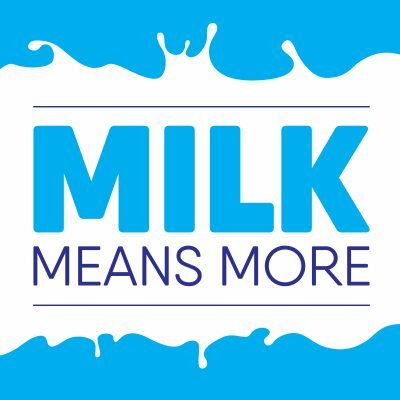 I’ve learned quite a few life lessons in the past few years thanks to the dairy industry. These are lessons that have truly shaped me to the be the person I am today and will stick with me for the rest for my life. I hope that everyone has the opportunity to get a taste of the industry to meet the hard-working dedicated farmers that make it so amazing. Julia Chamberlain is going into her senior year at Michigan State University pursuing a bachelor’s in agribusiness management with a minor in sales. She is Vice President of her Sorority, Sigma Alpha, and Director of MSU’s National Agri-Makreting Association. She is also a 2017 Dairy Ambassador. 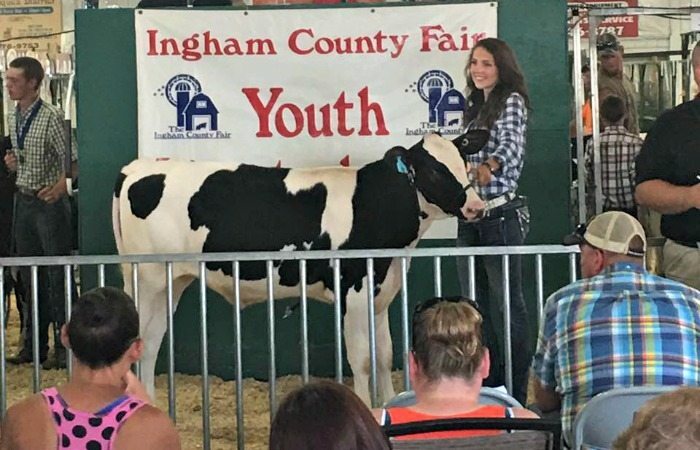 Julia found her passion for dairy after spending several years showing dairy feeders and steers at the Ingham County Fair and working for the MSU Dairy Teach and Research Facility. 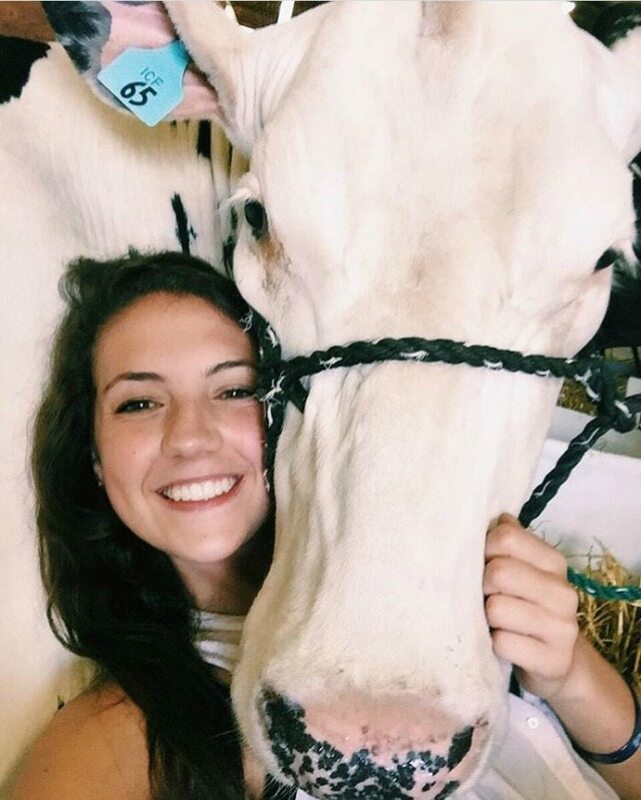 After graduation, she hopes to go into the dairy industry and focus on milk marketing and promoting all things dairy! Very good article, the way these fairs show dignity and respect toward others and the animals being shown, I wish this was mandatory for all kids growing up. Julia has a bright future ahead of her in the industry.